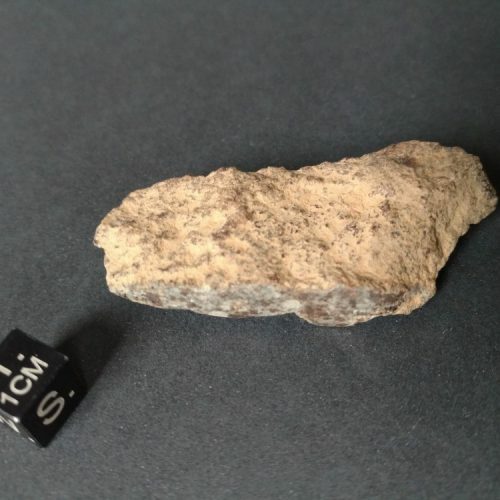 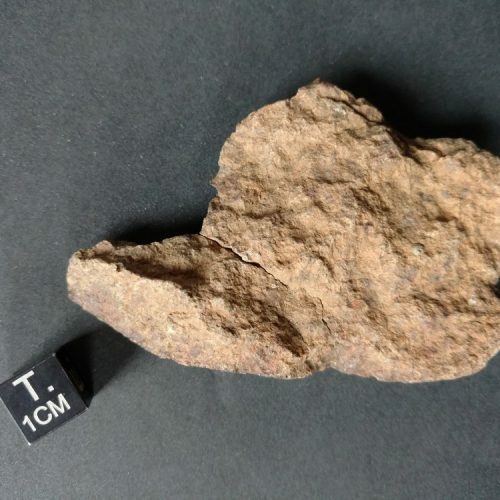 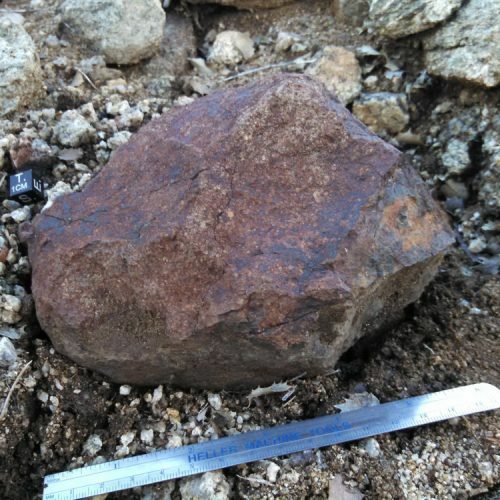 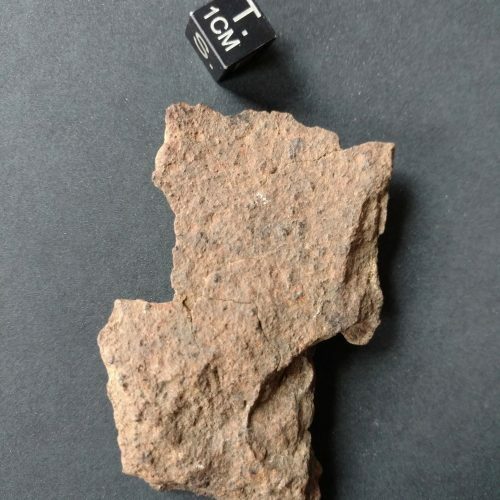 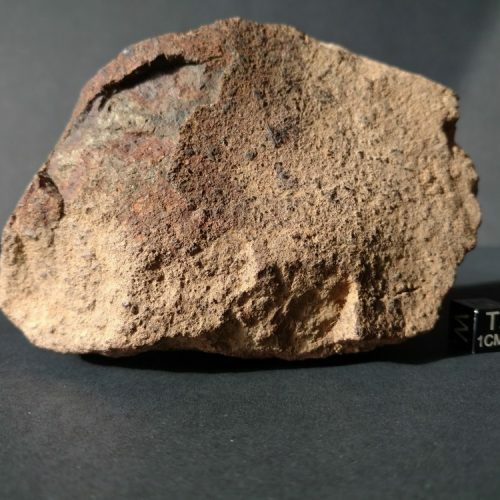 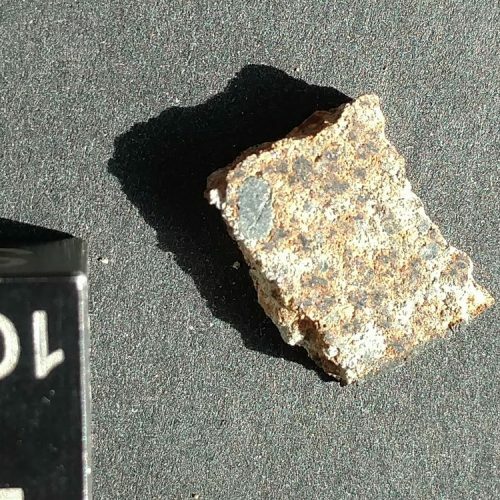 Likely Paired With NWA 10800 Monomict Basaltic Eucrite Breccia 636 gram Individual Meteorite! 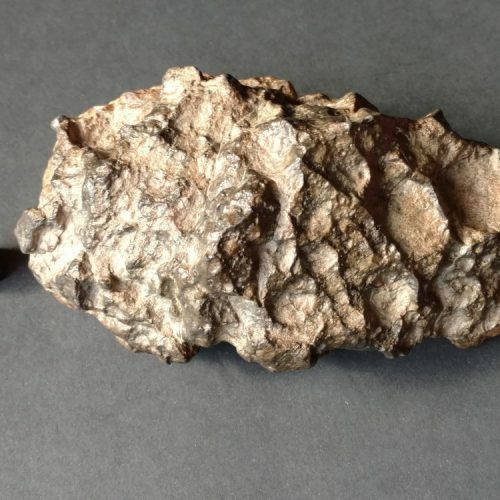 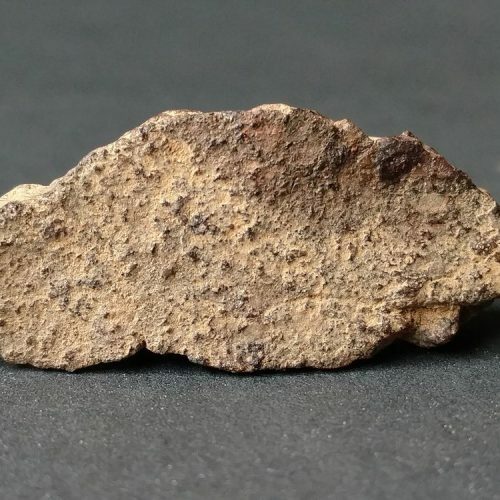 Nevada Side Gold Basin Meteorite 57.1 grams. 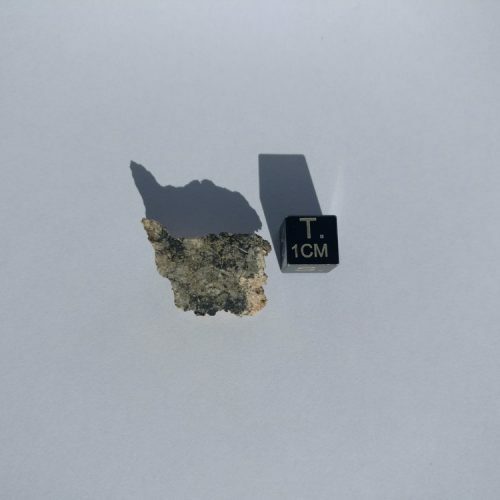 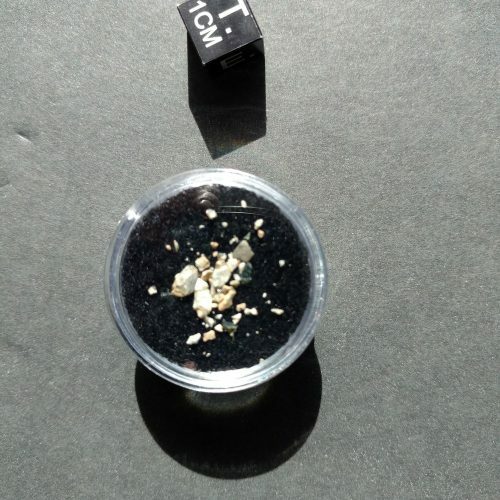 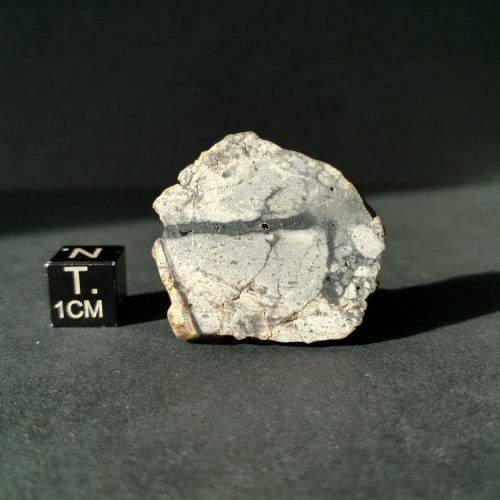 NWA 10140 Lunar Troctolite .150 g Micro’s! 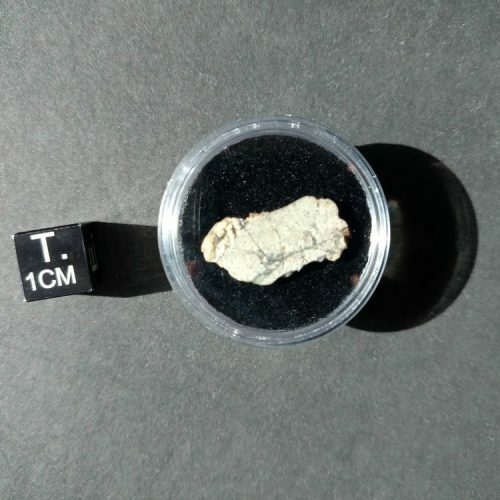 NWA 10140 Lunar Troctolite 1.3 gram meteorite Slice!